Emergency Heating & Air Conditioning is a local leading HVAC company in Alpharetta. 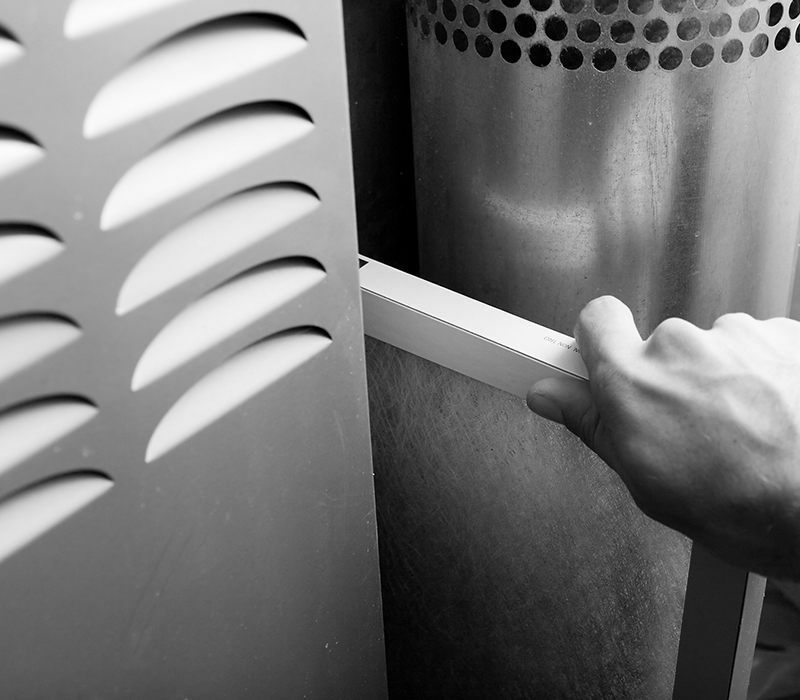 We specialize in maintenance, repair, service, and installation of residential and commercial HVAC systems. Ask us about our annual maintenance program, and our full line of residential equipment. 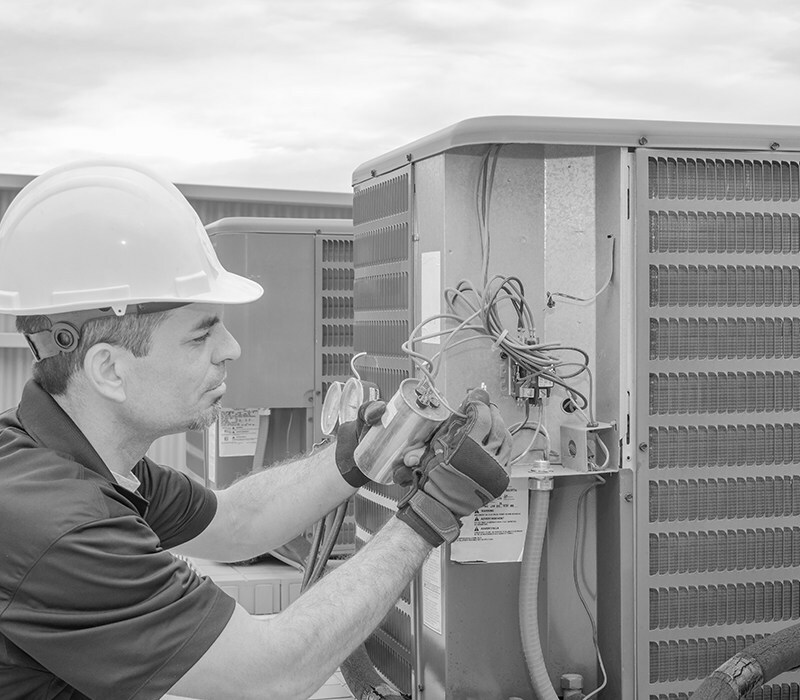 We're the HVAC company to rely on for regular service that will provide you with optimal performance and maximum longevity. We know emergencies can happen outside 9-to-5. The Emergency HVAC team is available 24/7. When you need us we're ready | 678-845-6565. 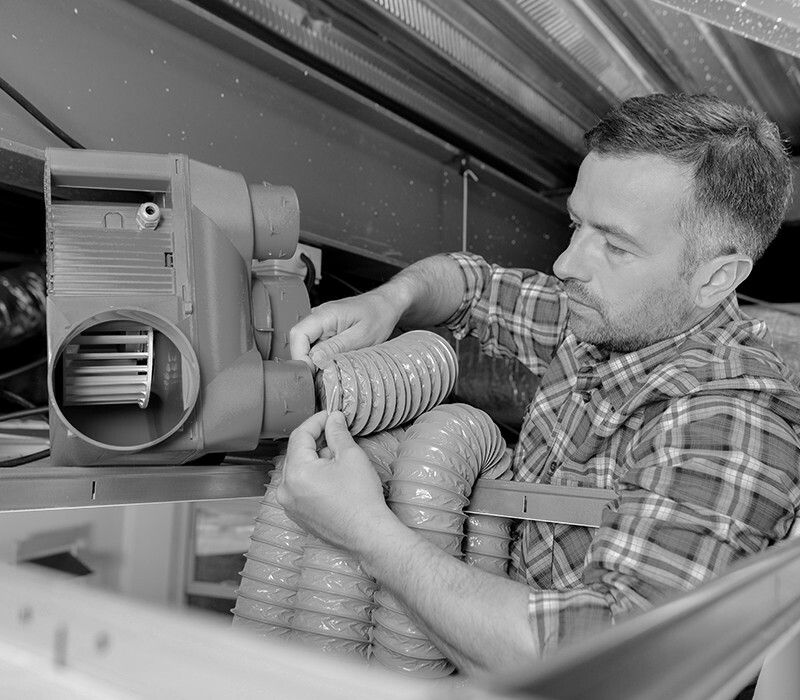 Your heating and air conditioning equipment is the most expensive system in your house. 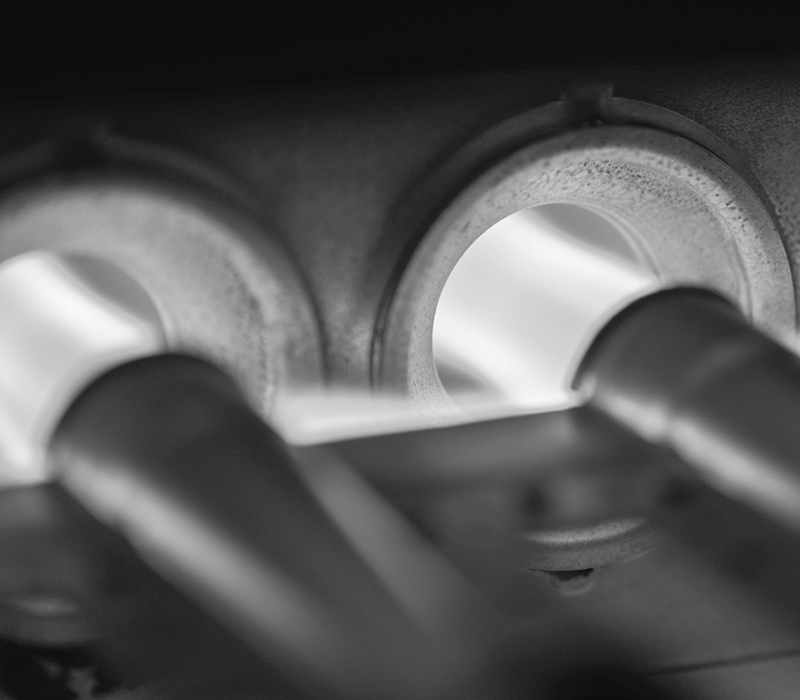 A good maintenance program is essential to keep it in good working order, and running at peak energy efficiency. Our Technicians are NATE Certified. This means that they receive continual training to stay on top of the latest technology. We repair it right, the first time. 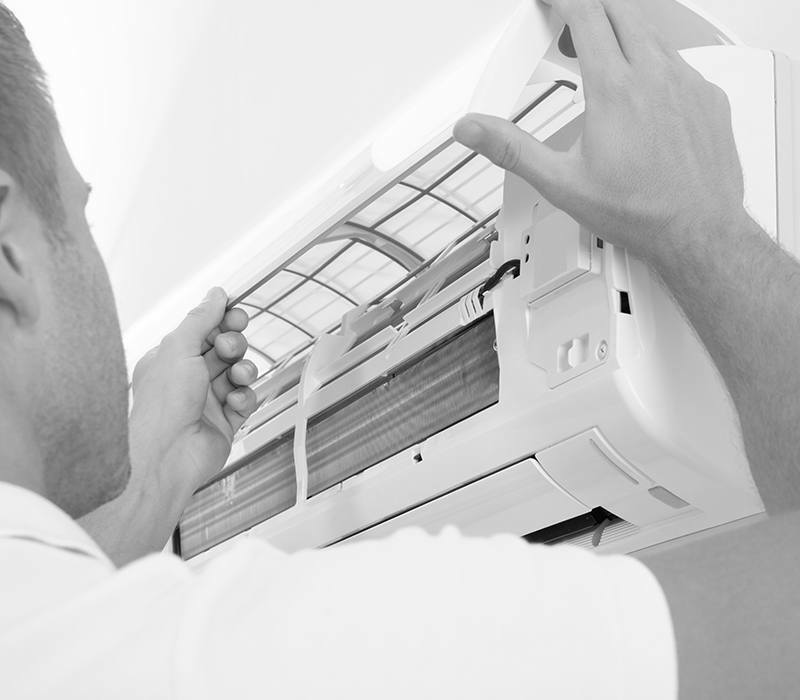 When you need heating or AC repairs, you want them taken care of immediately. Call us and we'll be the Handyman services provider in Alpharetta there for you anytime, day or night. 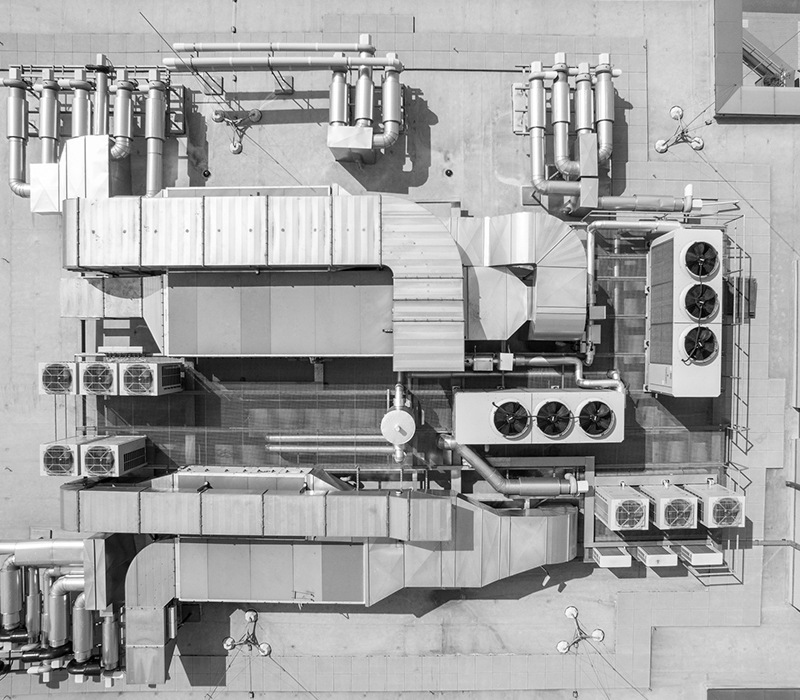 COMMERCIAL HVAC SOLUTIONS BY THE BEST! If you are looking for a professional heating and air conditioning company in the North Atlanta area, please call us at 678-845-6565 or complete our online service request form.